Uric acid is principally excreted in human waste, and so is something most people don’t ever consider. However, by understanding how to reduce uric acid, it is possible to keep levels within appropriate ranges, which are typically 2.4-6.0 mg/dL for a woman and 3.4-7.0 mg/dL for a man (although these will vary given a number of factors). Proper levels of uric acid can promote optimal health and reduce the likelihood of conditions like kidney stones, diabetes, and gout. 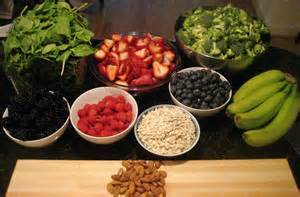 Foods that are high in fiber will help to lower levels of uric acid by dispersing excess amounts around the body through the bloodstream. This helps to prevent blockages and building up of superfluous acid. Try greens like spinach and broccoli, and a healthy dose of oats. 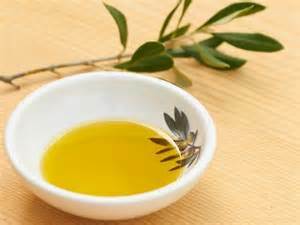 Replace fatty butters and vegetable oil with olive oil to increase levels of Vitamin E in the body, which is key to control uric acid levels. In addition to helping keep skin healthy, Vitamin E will help reduce overactive uric acid production. 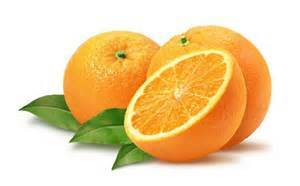 Besides giving your immune system a boost, Vitamin C is a great answer for how to reduce uric acid. Try to take 500 mg everyday for long-term health. Supplements are available, or try foods like citruses that are high in Vitamin C.
Besides tasting delicious, cherries can neutralize excess acids and are particularly useful for reducing uric acid levels. 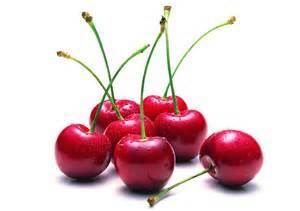 For those especially prone to issues with imbalanced levels, studies have found that eating 30 to 40 cherries every 4 hours will immediately provide relief. Apple cider vinegar has excellent cleansing properties to help with removing toxins from the body, and is especially useful for reducing excess uric acid. 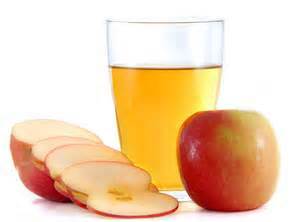 Filled with malic acid, which breaks down uric acid, apple cider vinegar can help to expel uric acid in waste quickly and efficiently. Add 1 teaspoon of vinegar to a glass filled with water, and drink 2 or 3 times each day for a quick and easy way to reduce uric acid. Similar to apple cider vinegar, the acids found in lemon juice can neutralize and expel uric acid. Lemons are also filled with Vitamin C, so by increasing your daily intake, it can help with long-term reduction of uric acid production. 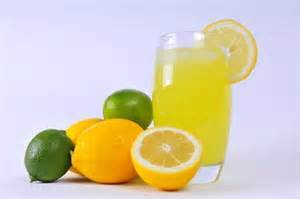 The best way to consume lemon juice is to squeeze a lemon in warm water, and drink it first thing every morning. Baking soda can help reduce pain and dissolve uric acid, making it easier to pass through waste. 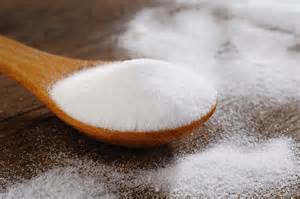 While baking soda is a useful remedy, it’s not recommended for those with high blood pressure and should never be taken on a regular basis. Mix a glass of water with ½ teaspoon of baking soda, and drink four times a day, every four hours, for up to two weeks. 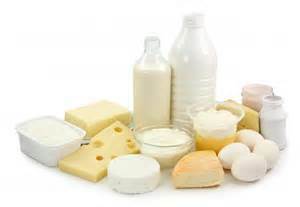 Increasing the amount of dairy intake is a simple solution for the question of how to reduce uric acid. However, it’s essential that you select low and no-fat options, as higher fat content can cause further complications. Try drinking skim milk up to five times a day, and eat no and low fat yogurts when available. Note that soymilk has been shown to increase levels of uric acid, so stay away. Wheatgrass has a number of amazing benefits for the body, it can help reduce levels of uric acid because of its high Vitamin C content, detoxifying properties, and ability to rebalance a body’s pH levels. 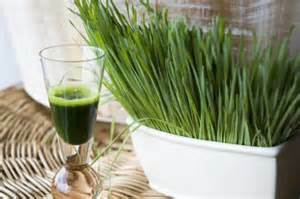 Mixing an ounce of wheatgrass juice with some lemon juice will help reduce levels of acid, and it is a quick and easy solution that can be done either at home or on the go. Celery is an amazing plant for cleansing the body of unwanted toxins. In addition to acting as a mild diuretic, celery can help calm the body and mind. 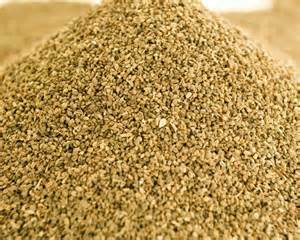 Celery roots can also aid in regulating uric acid. What Happens When You Overdose on Vitamin C?